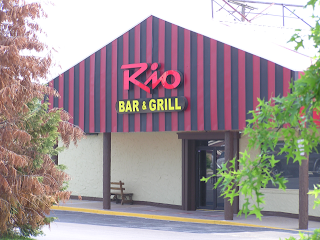 The Rio Bar & Grill opened today, without fanfare. There were about 12 customers when i walked in at 9:30 pm. I wasn't in the mood for the $16 fillet mignon, so i ordered a tasty $8 veggie wrap and a $2 refillable diet coke. According to the sign on the door they will be open Sunday 12:30 pm to 11:30 pm, Monday through Thursday 11 am to 11:30 pm, and Friday & Saturday 11 am to 2 am. There are pool tables and air hockey and darts and bar top video games, as well as sports channels on large screen TVs around the bar and large silent projection screens on the back wall visible from the bar and dining area. Music comes from a jukebox on the back wall. For now they are not using the outside deck. They are still hiring wait staff and other positions. 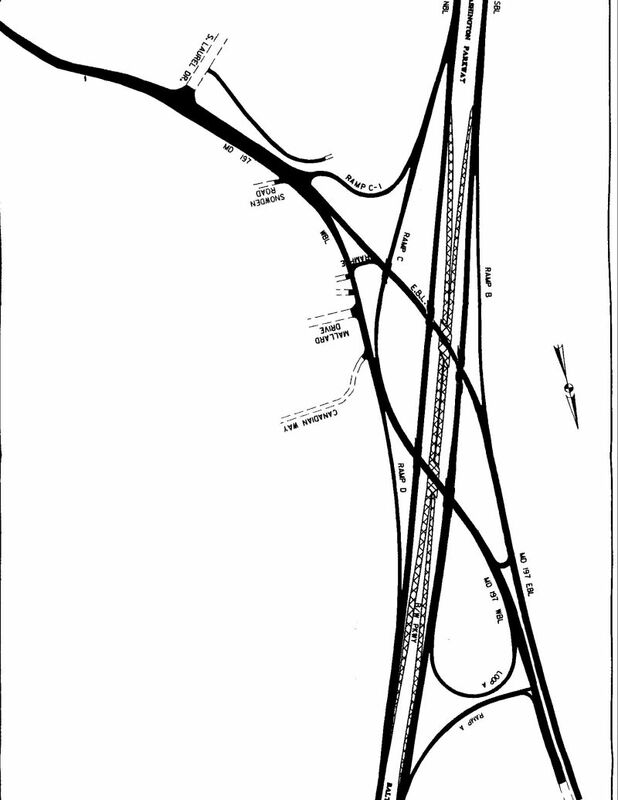 See this link for quixotically updated news & other information about the Rio Bar & Grill (formerly the very problematic establishments Club Amazon and before that Dinosaurs).